Comic Nerds and Newbies Assemble! 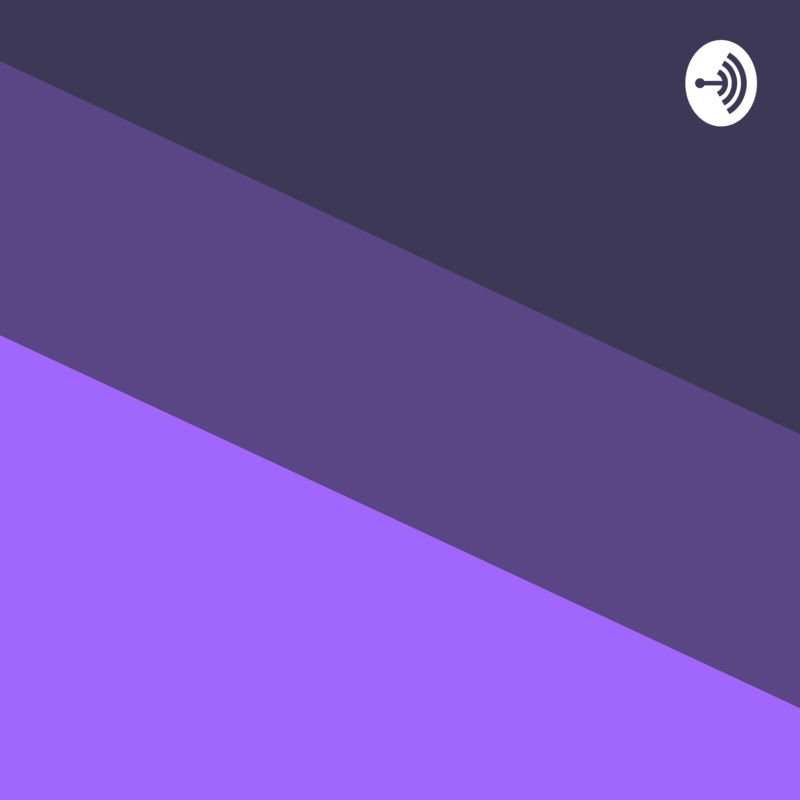 Deep in the Four Color Fortress, The Four Color Comrades meet bi-weekly to chat all about comics for your listening pleasure! Alan loves Hal Jordan, Manga, and the technical side of comics. Chewie is a comic newbie with a love of horror and the dark side. Ian wants super powers, is way into Batman, and is easy to please. Ryan is our indie guru, comics historian, and geek father of two. Four Color Commentary: The continuing saga of four comic nerds and the books they love! Comic Nerds and Newbies Assemble! Deep in the Four Color Fortress, The Four Color Comrades meet bi-weekly to chat all about comics for your listening pleasure! Alan loves Hal Jordan, Manga, and the technical side of comics. Chewie is a comic newbie with a love of horror and the dark side. Ian wants super powers, is way into Batman, and is easy to please. Ryan is our indie guru, comics historian, and geek father of two. 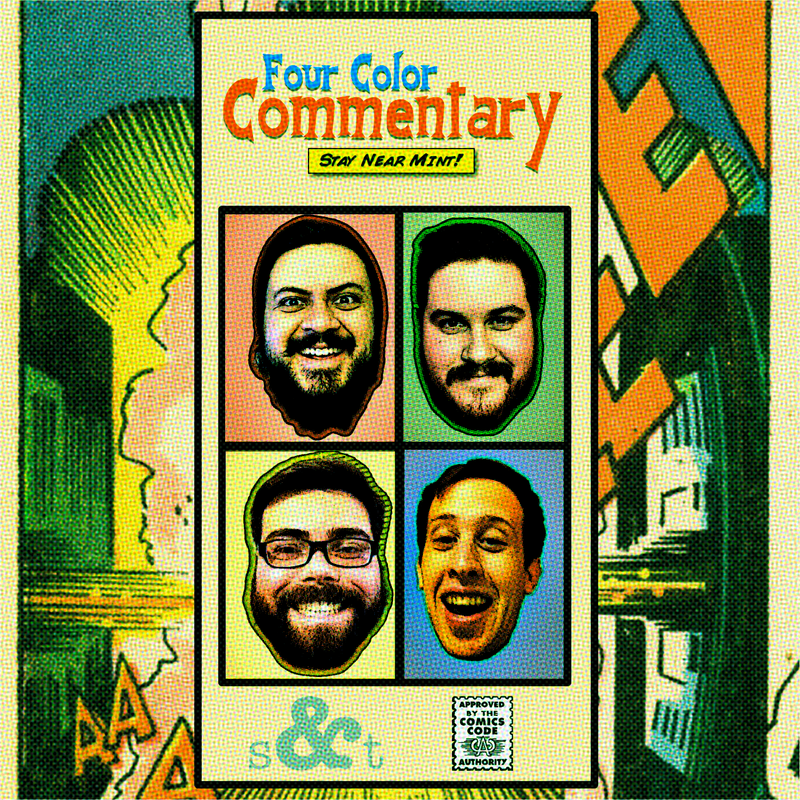 With our powers combined, we are... Four Color Commentary: The continuing saga of four comic nerds and the books they love! Issue 108: New Universe, Who Dis? Issue 105: Wiggly Doo And Other Catchphrases! Issue 70: Rooty,Tooty, Mean N' Shooty! Issue 69: I'm Jimmy Bond, Bruv. Issue 61: Everything's Coming Up Alan! Issue 34: Knock, knock. Who's There? Death! Issue 4: I Say Thee, Nope!